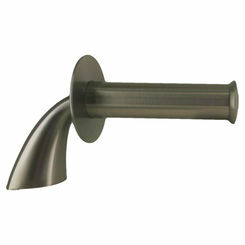 The Kohler K-45100-4-2BZ is a Oil Rubbed Bronze Centerset Bathroom Faucet from the Beautiful Alteo Collection. 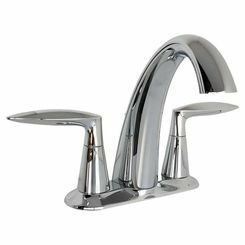 This Faucet features sleek confident curves accompanied by a fluid design that are inspired by nature. 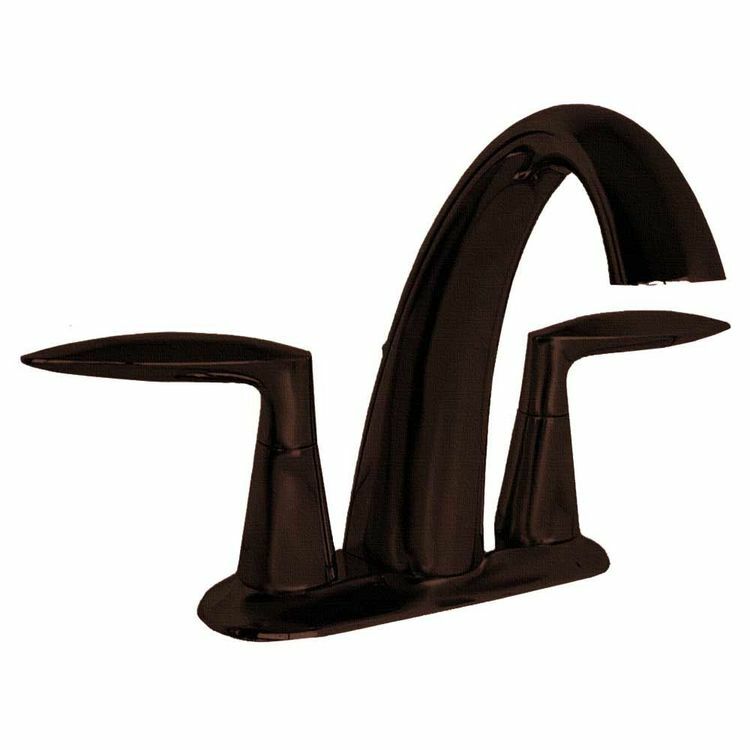 This faucet is enhanced with a beautiful Oil Rubbed Bronze finish that will not corrode, rust, or tarnish through rigorous use. This Bathroom Faucet features a 1.5 GPM rating. 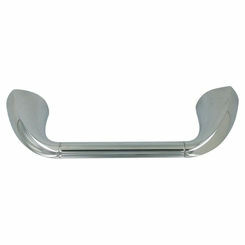 There are 2 Lever style handles that are ADA compliant for operation of both the hot and cold water supplies. Another great feature in this faucet is the unique Kohler Ceramic Disk Valves that are designed to meet and exceed industry standards giving you both durability and reliability. 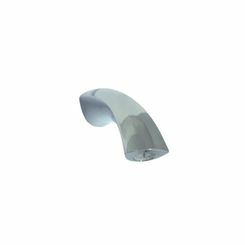 This product is brought to you by Kohler who continues to produce quality products with beautiful designs and features since 1873, Kohler is a proven leader in manufacturing kitchen and bath products, one you can enjoy for now and years to follow. Shipping Dimensions 12.8" x 7.9" x 6.4"